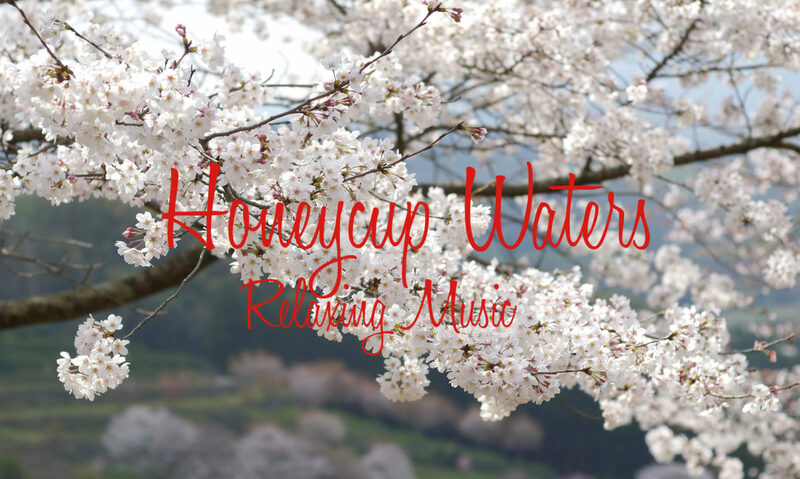 Relaxing guitar music Honey Stream was the second relaxing music video released by Honeycup waters on YouTube shortly after Honey Breeze (Also on Facebook Videos later.) The music once again features the richness of the guitar and is both relaxing and happy. Listen and see if it hits the spot for you. A piece of music that is thought provoking and finding a different way of relaxing. More a thinking relaxation experience. Try listening to find out.